In 1995, Wallace Wright began a small butcher shop and meat processing service with his family. A sharp businessman, Wright knew he had to bring in experienced butchers and the world’s best flavors to handle the top quality meat from his local meat markets. He hired renowned and award-winning sausage maker, Michael Landsfield as his general manager. Beginning as a supplier of steaks, pork chops, cutlets and ground beef patties, Waco B&PP started as a small beef processing supplier and began with some of the best restaurants in the Waco area. After a few years, Wright decided to expand WB&PP to include sausage production. General Manager Mike Landsfeld had been a butcher and a sausage maker since 1980. He trained under traditional German and Czech Master Sausage Makers for several years, learning the authentic techniques from two very diferent traditions of sausage making. After completing his own Master training, Landsfeld taught Sausage Making at Texas State Technical College (TSTC). He led multiple award-winning competitive sausage making teams against sausage-makers from across the country. 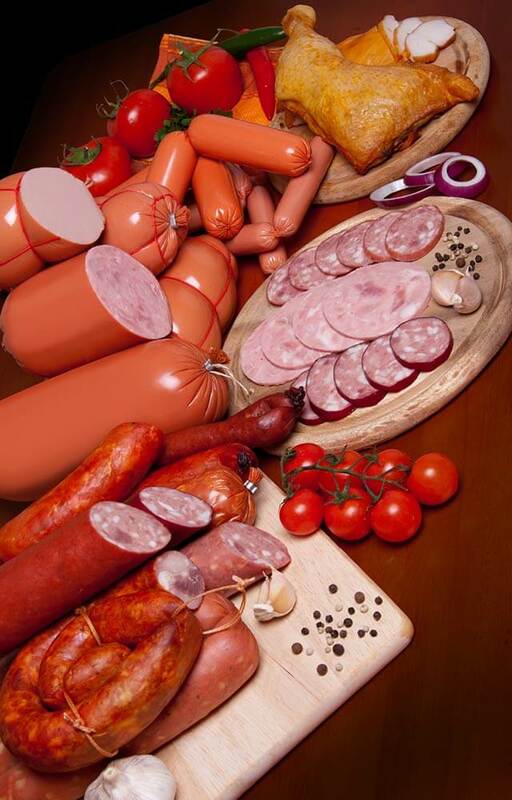 The WB&PP sausage was a hit, and in 2005 we launched “Holy Smoked Sausages!” We now deliver a dozen types of sausages in traditional and amazing Old and New World flavors. Since 2000, Mike has been running things around Waco Beef & Pork Processors. We like the way things are done around here. Family owned and operated. Top Facilities We’ve upgraded our 6000 square foot smokehouse and meat processing facilities. They are Texas state inspected and exceed industry standards. Our policies are better than USDA standards, exceeding many competitors and industry leaders. Cleanliness and sanitation are top priority. Clean facilities mean the best product – and that is what we deliver. Top Team Members We’ve got a team of over two dozen experienced local butchers and salespeople. We know the area, the selection, and the best local flavors. We have a team with all areas of meat shop experience. We’re proud to be one of the few meat companies expanded across Texas. Our award-winning and top selections of meat can be found around the great Lone Star State. At Waco Beef & Pork Processing, we believe simpler is better. We offer the best selection of the top cuts of meat. Less than 3% of beef sold each year in the US is Prime beef, but we specialize in it. Not all local butcher shops reach so far to gather the top selection of high quality meats. We network throughout the US to ensure top levels of quality are always maintained. We carry Choice grade meat, and supply Select grade meat by special order. Using time-tested, scientific, and traditional techniques of applying smoke and humidity for the best tasting smoked meats. 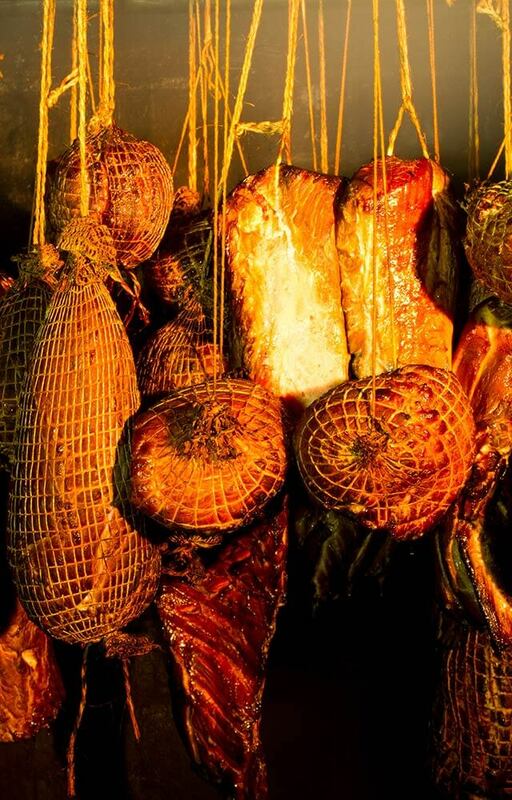 All our meats are hickory smoked. We are proud to be official suppliers of Certified Angus Beef and Certified Angus Prime Beef in the Waco area. Our state inspected facilities are held to the highest quality assurance standards. In addition, we have a number of safety and quality regulations that every employee is trained in. WB&PP is dedicated to the highest standards for our customers. We use the fewest ingredients. No MSG, ever. Our labels are clean and our ingredient lists are short. As few preservatives as possible. Clean labels and top tastes. The big barbecue lovers. The specialists who know ribs. The sausage masters. The person who looks forward all year long to making the perfect holiday meal. You might only eat steak occasionally. You might splurge on meat only when you dine out at your local restaurant. It doesn’t matter who you are – we’re thinking of you. We want to give every Texan the best experience, because you deserve it. We believe in simple, top quality meats at the best prices. 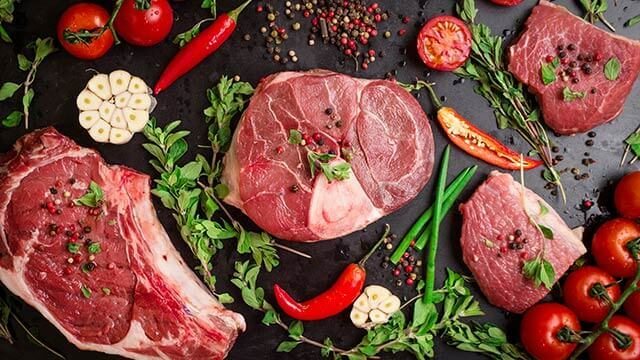 The best value in from a local meat shop is what we offer. Waco Beef & Pork Processors: Local Butchers with Heart.